WE ARE PROUD TO ANNOUNC THAT JOHN CRONSHAW AT MINNOVATION RACING HAS STARTED A COOPERATION WITH US AS A SOLE AGENT FOR OUR CR SUSPENSION COMPONENTS IN ENGLAND. 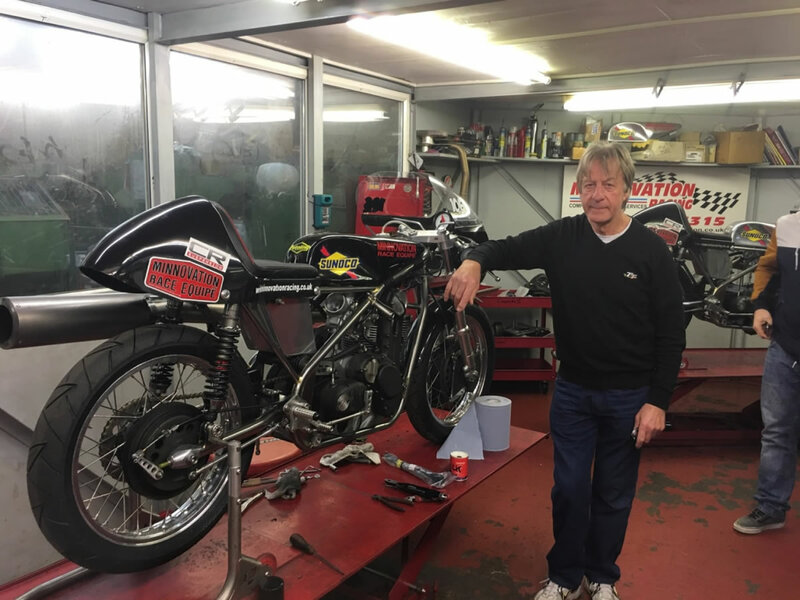 After many years of testing and checking of various types of our Ceriani replica forks John Cronshaw, classic racer legend decided to cooperate with us as UK distributor. His decision is based on the positive experiences after John’s and his son’s many classic racing action. They found the performance of the GP35R forks very competitive and were impressed by the easy adjustment of the compression and rebound damping, which allows riders to tune the suspension individually according to the requirements of different race tracks, riding style and weather conditions. 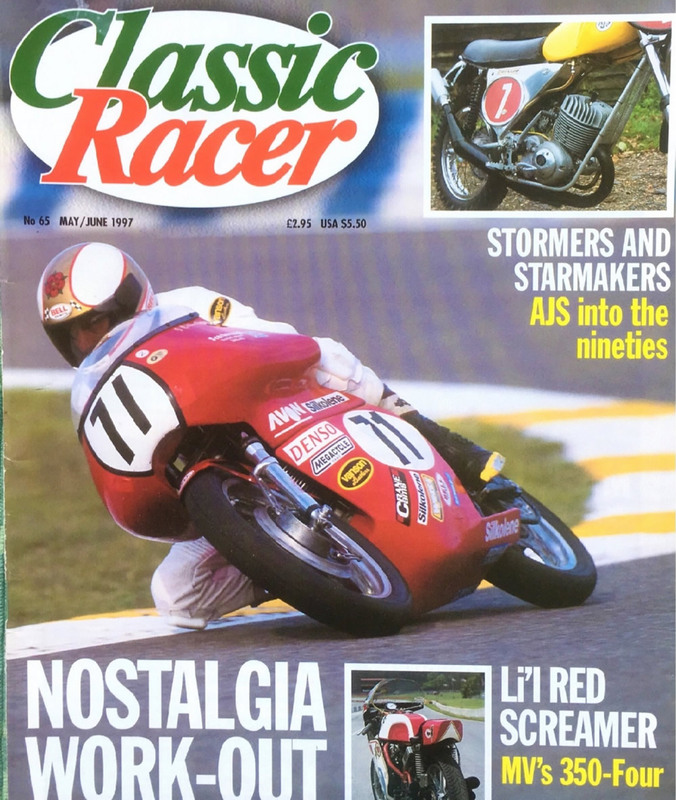 Thanks to Johns’s effort, CRMC approved the whole range of CR front forks. Almost all forks and shocks can be reached from stock at his base at Goodshaw, Rossendale, Lancashire,shortening the delivery time andsaving the shipping cost from Hungary to UK.